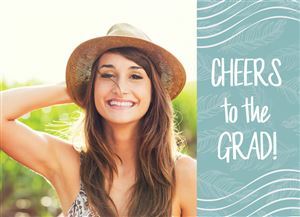 to make your loved ones smile. 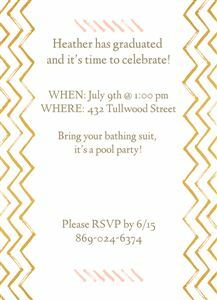 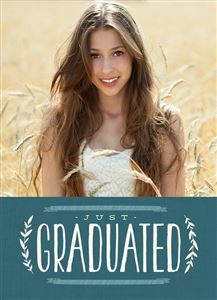 Celebrating your graduate has never been easier or more fun! 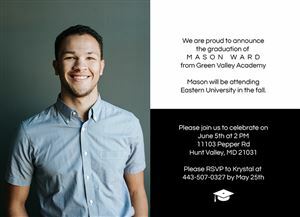 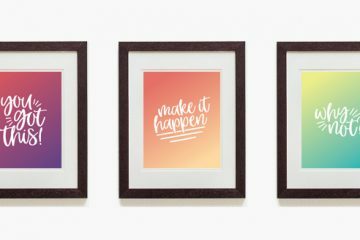 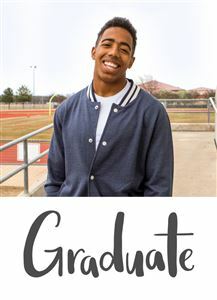 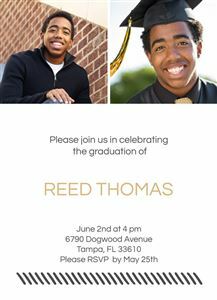 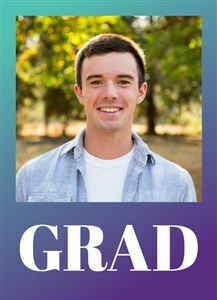 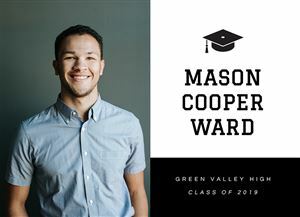 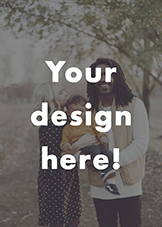 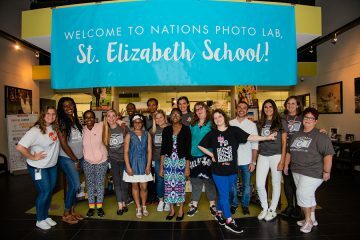 Share the news of their achievement with a Graduation Announcement card that showcases his or her favorite photos, school colors, or cherished school memories. 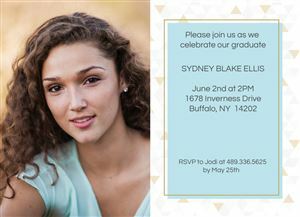 Each Graduation Announcement is printed on your choice of premium press paper, and envelopes are included at no extra charge. 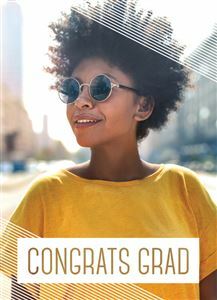 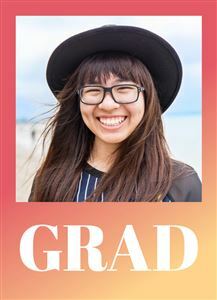 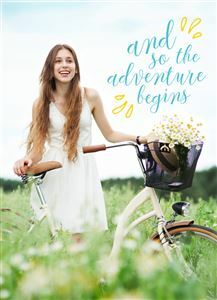 Our Graduation Announcements are perfect for students graduating from high school, college, graduate school, professional school, training programs, or trade school. 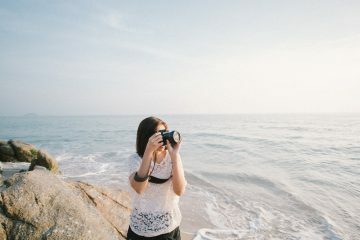 Not sure what to write? 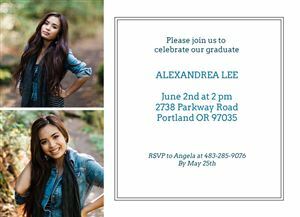 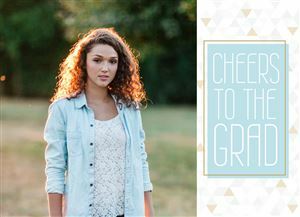 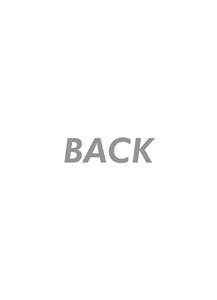 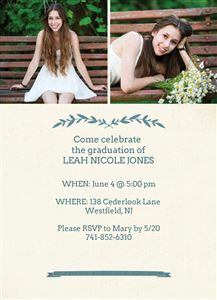 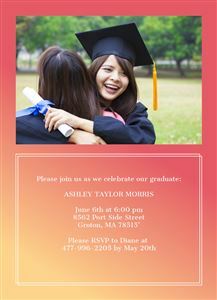 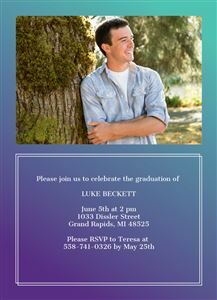 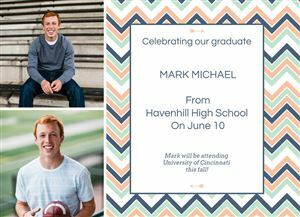 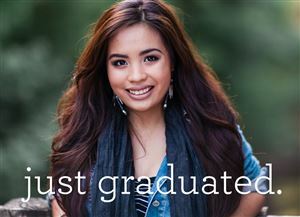 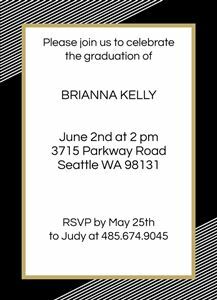 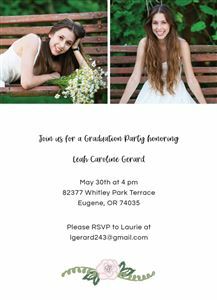 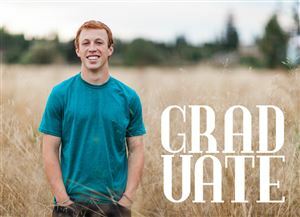 Use our default graduation announcement wording to help you create the perfect celebratory message. 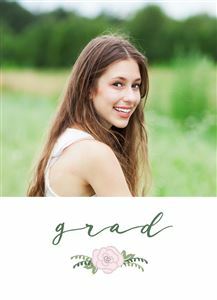 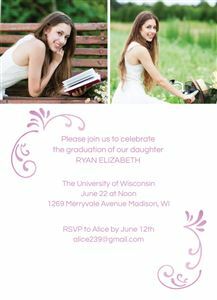 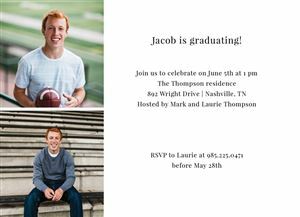 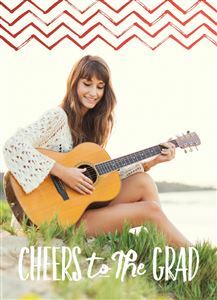 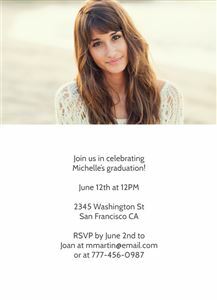 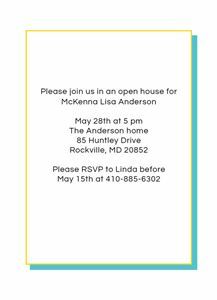 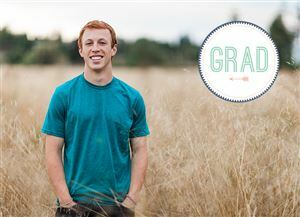 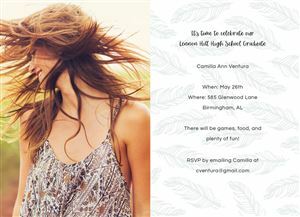 Personalize your graduation card today!